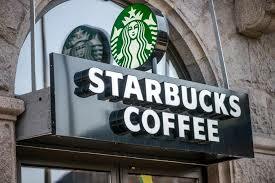 By signing, I authorize Starbucks to hand over my signature to those who have power on this issue. Gausite parašo patvirtinimui reikalingą nuorodą elektroniniu paštu. To ensure you receive our emails, please add info@peticijos.com to your address book or safe senders list.